Board of Intermediate and Secondary Education Sargodha has announced the Result of Intermediate (Part I) F.A/F.S.c, HSSC, Pre-medical, Pre-engineering, General Science Arts, ICS on October 5, 2011. BISE Sargodha Website Note: Please write your roll number in Comments to receive your Intermediate Result for First Part. 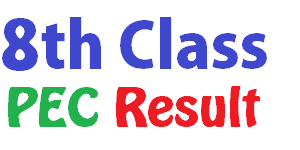 Board of Intermediate and Secondary Education Multan has announced the Result of Intermediate (Part I) F.A/F.S.c, HSSC, Pre-medical, Pre-engineering, General Science Arts, ICS on October 5, 2011. BISE Multan Website Note: Please write your roll number in Comments to receive your Intermediate Result for First Part. Board of Intermediate and Secondary Education Lahore has announced the Result of Intermediate (Part I) F.A/F.S.c, HSSC, Pre-medical, Pre-engineering, General Science Arts, ICS on October 5, 2011. BISE Lahore Website Note: Please write your roll number in Comments to receive your Intermediate Result for First Part. 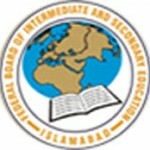 Federal Board of Intermediate and Secondary Education Islamabad FBISE is expected to announce results of inter, FA, FSc, HSSC annual 2011 on Friday, August 12, 2011. 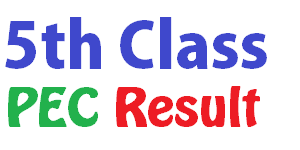 Update about FBISE intermediate result 2011 will be added as soon as result is available. Note: Please enter your roll number in Comment Box to get your result.